In a career spanning five decades, Robert Beavers has distinguished himself as one of the most important American avant-garde filmmakers. From My Hand Outstretched to the Winged Distance and Sightless Measure, his cycle of 18 films made across Europe since 1967, to Pitcher of Colored Light (2007) and The Suppliant (2010), intimate portraits shot in the U.S., Beavers has produced a deeply original film language framed by his use of colored filters and mattes. His investigations of the handwork of anonymous artisans complement his dialogues with Ruskin, Leonardo and Borromini in Ruskin (1975/1997), From the Notebook of... (1971/1998) and The Hedge Theater (1986/2002). 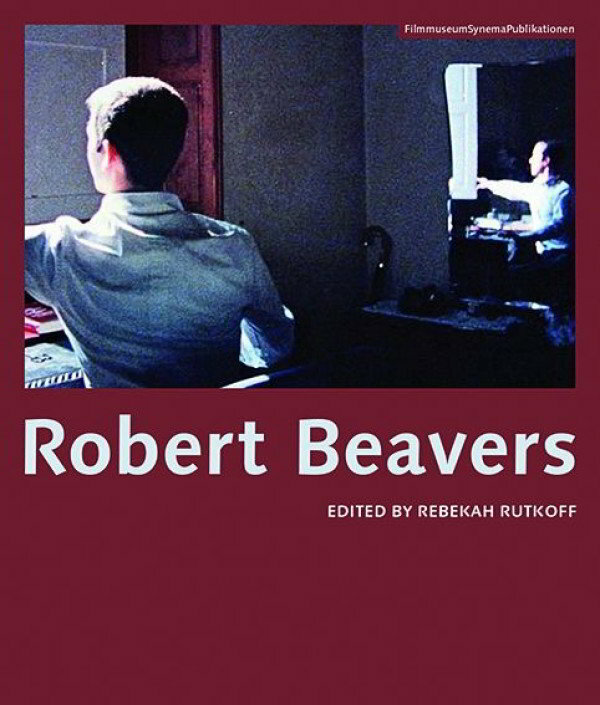 This volume contains critical investigations of Beavers' most important films and a collection of the filmmaker's own writings. Occupying a unique space between poetry and philosophy, his aphoristic meditations vivify his own work and generously illuminate the art of film. The essay contributors include Tom Chomont, Don Daniels, Luke Fowler, Haden Guest, Kristin M. Jones, James Macgillivray, Gregory J. Markopoulos, Ricardo Matos Cabo, Jonas Mekas, René Micha, Susan Oxtoby, Rebekah Rutkoff, P. Adams Sitney, and Erik Ulman.